We give forward-thinking leaders the freedom and resources to accelerate transformational change. Our companies are always hungry, always moving, always innovating. We’re behind them all the way. As large financial services companies strive to become more competitive, they will increasingly rely on third party providers for distribution and technology tools and services. We look for companies with strong growth trends, high levels of recurring revenue, high switching costs and compelling returns. Genstar invests in the healthcare industry to capitalize on the increasing demand for healthcare and the need for cost containment. We target healthcare, life science and pharmaceutical companies focused on technology, outsourcing, consumer interaction, and data and analytics. Increased global industrial production, automation and productivity are often coupled with more complex engineering requirements. We invest in companies that manufacture products and deliver services that meet these needs via differentiated technology, applications, capabilities or scale. Genstar targets mission-critical application software businesses that are market leaders in vertical market segments. These software businesses enjoy large customer bases with high levels of recurring revenue, established track records, low capital spending, and unique domain expertise and/or intellectual property. 2-10 HBW offers two warranty products: Home Service Contracts and New Home Structural Warranties. The Home Service Contract (home warranty) covers the cost of repair or replacement on major home systems and appliances, sold to homeowners through a network of real estate partners at the point of transaction and a rapidly growing direct-to-consumer channel. The New Home Structural Warranty is an insurance-backed warranty and provides the homeowner 10 years of coverage for structural failures while transferring the home builder’s legal obligation to repair structural issues. With a national footprint, 2-10 HBW actively covers homes in 48 states across the United States, making the Company the #1 provider of new home structural warranties and #2 independent provider of home service contracts. 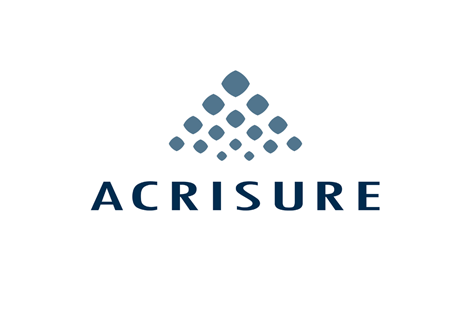 2-10 HBW headquarters are in Aurora, CO.
Acrisure is a leading retail insurance brokerage. Acrisure offers comprehensive risk management and consulting solutions, including property & casualty, employee benefits, human resource outsourcing, loss & claims management, surety bonding and personal lines coverage. Acrisure was founded in 2005 and is headquartered in Grand Rapids, Michigan. Alera Group (“Alera”) is an employee benefits and insurance brokerage platform originally formed through the merger of 24 entrepreneurial and high performing independent agencies. Alera is currently one of the largest privately held insurance brokerage firms in the U.S. It has over 750 employees and serves more than 20,000 clients nationally through a local distribution model. 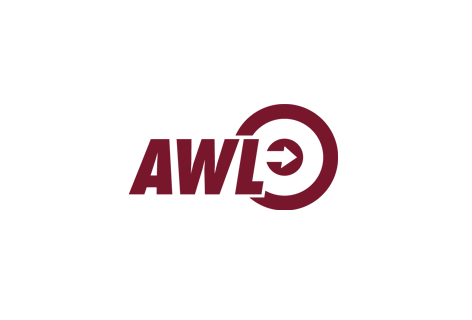 All Web Leads (“AWL”) is a customer acquisition marketing business that procures consumer leads through a variety of online channels – proprietary websites, third-party websites, and other aggregators – and then qualifies and packages those consumers as leads, clicks, and calls to its insurance industry customers. The Company serves the auto, home, health and life insurance markets, works with all of the top 10 personal lines P&C carriers, and has over 16,000 accounts. AWL currently has 550 employees and is headquartered in Austin, Texas where it was founded in 2005. 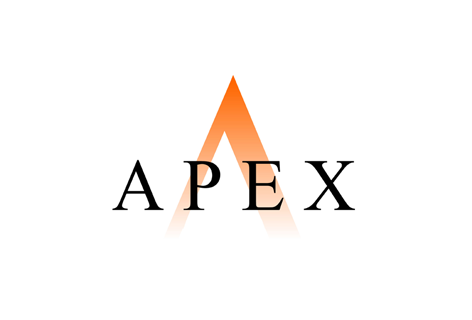 Apex Group, established in Bermuda in 2003, is one of the world’s largest independent fund administration and middle office solutions providers. Apex has continually improved and evolved its product suite by surrounding these core administrative services with additional products spanning the full value chain of a fund. The globally distributed service model is delivered by over 720 staff, across 24 jurisdictions. With $80bn in assets under administration, Apex now administers the investments of some of the largest funds and institutional investors in the world. 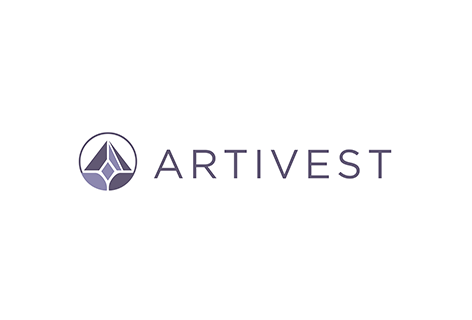 Artivest (formerly Altegris) packages and distributes alternative investments to the retail market. The technology-driven end-to-end Artivest platform connects a wider audience of suitable investors and their advisors with leading alternative investment strategies offered by top-tier private equity, hedge fund, real asset, and managed futures managers across the globe. 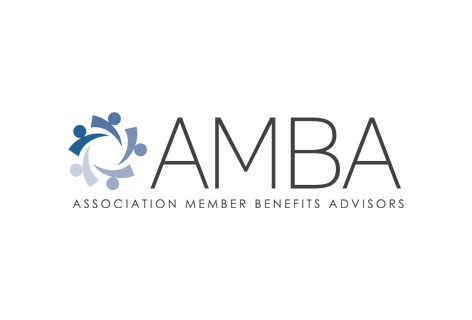 Association Member Benefits Advisors (“AMBA”) is a national affinity marketing insurance agency focused on distributing supplemental insurance and other voluntary benefits through a proprietary network of retired teacher, educator, and public employee associations across the United States. The Company partners with established carriers and utilizes a salesforce of captive agents to distribute a portfolio of products, including vision, dental, long-term care, annuities, cancer, emergency medical transportation, Medicare supplement, heart, life, and accident insurance. BBB supplies non-discretionary replacement parts in the North American automotive aftermarket, primarily focused on the do-it-for-me (“DIFM”) light vehicle aftermarket and serves vehicle owners, professional technicians and franchised dealers. BBB Industries has a broad product offering, including starters, alternators, hydraulic steering, brake calipers, electric power assisted steering (“EPAS”) and turbochargers. Bullhorn is the market leading software vendor exclusively focused on the staffing and recruitment industry. 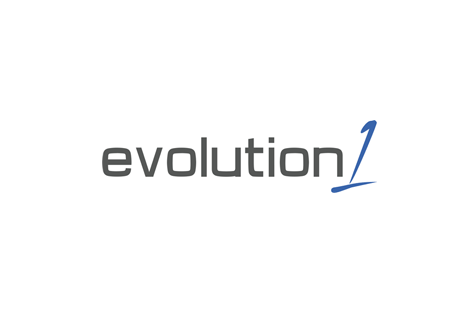 The company provides mission critical software including CRM, applicant tracking system, vendor management system access, onboarding, and back office automation for over 6,600 customers. Cetera Financial Group is a leading network of independent firms empowering the delivery of professional financial advice to individuals, families and company retirement plans across the country through trusted financial advisors and financial institutions. Key services include award-winning wealth management and advisory platforms, comprehensive broker-dealer and registered investment adviser services, practice management support and innovative technology. Community Brands is a leading provider of cloud-based software solutions for faith-based organizations. The company’s comprehensive product suite includes e-giving platforms, church management software, financial and accounting systems, and website and content management. 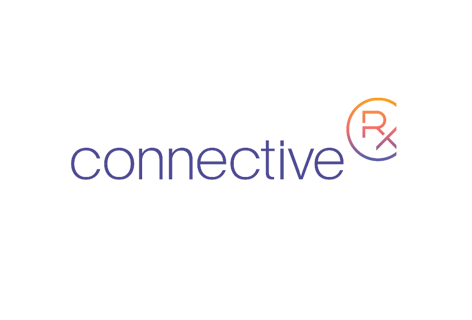 ConnectiveRx (formerly PSKW) is the market leader and innovator in patient access, prescription medication assistance solutions and payment reimbursement services on behalf of pharmaceutical manufacturers. From co-pay cards, vouchers and debit cards supported by leading-edge digital adherence tools, pharmacy adjudication network, Universal Pharmacy Card and Gatekeeper technologies, ConnectiveRx works as a strategic partner to brand teams to build loyalty through trial, compliance, and adherence and make prescription medications more affordable for patients. The company was founded in 2005 and is based in Bedminster, NJ. CRF Bracket is a leading clinical research technology and specialty services provider offering an integrated suite of complementary solutions that help pharmaceutical and biotechnology companies, as well as contract research organizations, maximize clinical data integrity and ultimately improve outcomes with clinical trials. The combined company has over 1,400 employees and delivers services in more than 90 countries to a diverse base of global customers, including the majority of the top 20 biopharma companies. Drillinginfo is the leading provider of business-critical insights to the energy, power, and commodities end markets. Its SaaS solutions deliver value across upstream, midstream and downstream markets, empowering exploration and production (E&P), oilfield services, midstream, utilities, trading and risk, and capital markets companies to be more collaborative, efficient, and competitive. ECM Industries, LLC is a global manufacturer and supplier of innovative electrical and consumable products for residential repair and maintenance, irrigation and landscape supply and natural gas/cathodic industries. Key product categories include wiring & cable management products, corrosion proof connectors, test instrumentation, construction and industrial lighting, tools, and a wide range of accessories for electrical applications. The Company has a deep reach across multiple sales channels, ranging from retail and professional wholesale distributors to internet, catalog and specialty retail outlets. ECM Industries has a broad portfolio of highly regarded and recognized brand names, including Gardner Bender, Sperry Instruments, King Innovation, Calterm, and Bergen Industries. 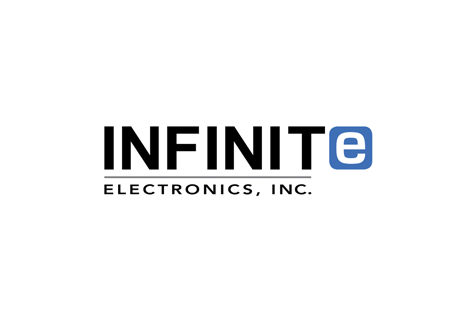 Infinite Electronics (formerly Infinite RF) is a market-leading supplier of engineering grade radio-frequency (“RF”) technology products, operating under its proprietary brands for a global engineering base. IRF serves the high urgency, technical needs segment of the global RF component market, and differentiates itself through a broad selection of RF components available for same-day shipping, custom cable design and assembly capabilities for 250,000+ unique configurations, and significant technical expertise in bringing new products to the market and providing solutions for R&D engineers. The Company’s global customer base of over 46,000 unique engineers work for companies such as 3M, AT&T, Boeing, Broadcom, and CISCO. Innovative Aftermarket Systems (“IAS”) is a marketer, administrator and underwriter of vehicle protection products and related services sold through automobile dealers. Headquartered in Austin, TX, IAS offers a comprehensive portfolio of finance and insurance products and services including vehicle service contracts, anti-theft protection, tire and wheel coverage, windshield repair and replacement, key replacement, paintless dent repair, appearance protection systems and guaranteed asset protection (GAP). The Company’s products are offered predominantly through a network of independent agents to automobile dealers in 49 states. 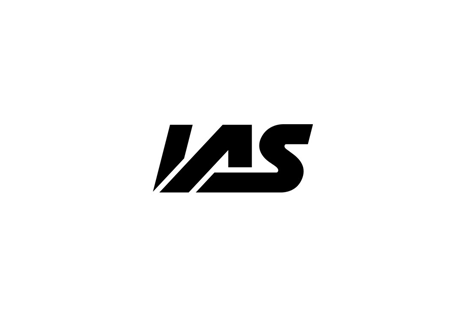 In addition, IAS offers its dealers one of the leading technology platforms in the industry. Institutional Shareholder Services, Inc. (“ISS”) is the world’s leading provider of corporate governance and responsible investment solutions for asset owners, asset managers, hedge funds, asset service providers and public issuers. ISS provides critical, end-to-end workflow software solutions with embedded content for governance and risk management linking the asset owner, asset manager and corporate ecosystems. Insurity, headquartered in Hartford, CT, is a leading provider of policy administration software solutions for the property and casualty (P&C) insurance industry. The Company provides policy administration, claims, billing, and analytics software to more than 100 insurance companies. 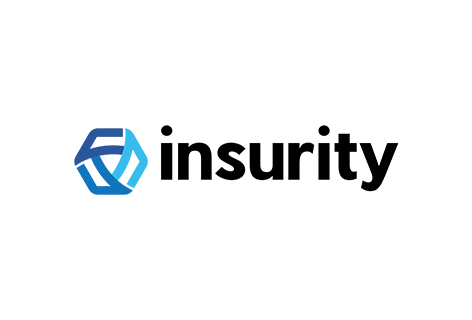 Insurity was founded in 1971 and is the market leader in deploying policy administration software and full service solutions to the Commercial Lines insurance market. Mercer Advisors is a leading independent RIA with over 30 years of wealth management experience. The company primarily services the mass-affluent and high-net-worth clients. 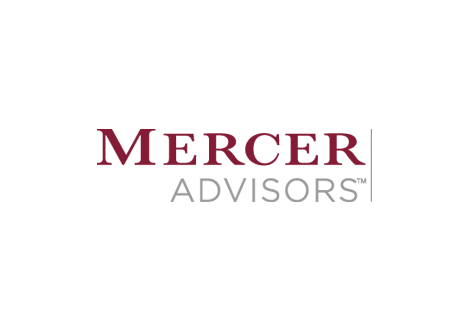 Mercer attracts and retains clients by offering comprehensive wealth management solutions, including: financial planning, investment management, tax management, retirement income and benefits planning, and estate planning. 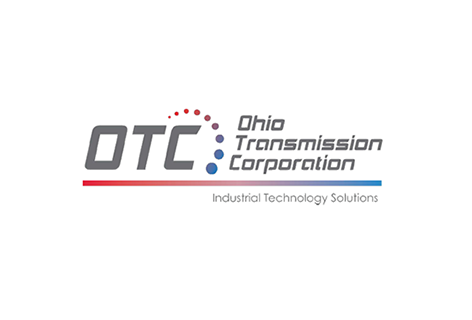 Ohio Transmission Corporation is a leading technical distributor of highly engineered products including motion control, pumps, finishing products, robotics, motors and air compressors. OTC serves over 13,000 customers across diverse end-markets, providing highly technical sales consultation and aftermarket repair and services. Key end markets include transportation, industrial machinery, metals, chemicals, and food & beverage among others. Founded in 1963 and headquartered in Columbus, Ohio, OTC’s geographic footprint includes 38 branch locations in 17 states. 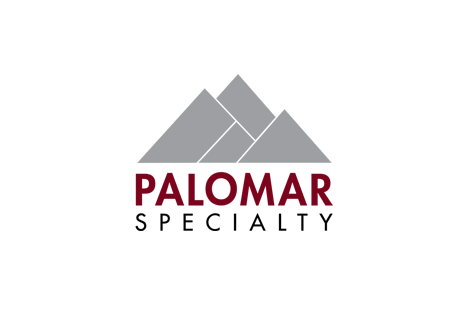 Palomar Specialty Insurance (“Palomar”) is a specialty insurance company that provides catastrophe insurance for residential and commercial property. Palomar initially focused on earthquake insurance in earthquake-exposed states including California, Oregon and Washington. Earthquake insurance is an attractive product to underwrite because insureds currently have limited options to purchase earthquake insurance, and earthquake insurance is a class of business unattractive to larger, multi-line insurance companies. Palomar subsequently expanded into Texas and Hawaii wind products and regularly evaluates new product opportunities. PDI provides enterprise software and solutions to the leading convenience retailers, wholesale petroleum marketers and logistics carriers. Over 1,200 customers in more than 50 countries rely on PDI’s software for retail, wholesale and logistics automation, financial reporting, business insights, workforce management and end-to-end fuel supply chain. Pretium Packaging is a leading U.S. manufacturer of customized, short-to-medium volume, rigid plastic packaging solutions. 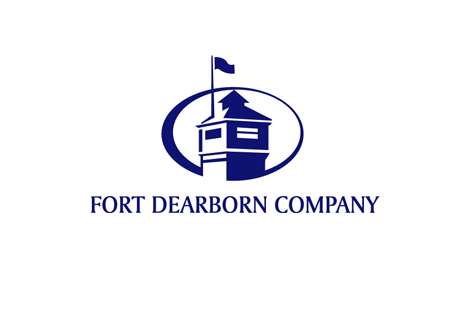 The company produces bottles, containers and closures for the food & specialty beverage, personal care, household products, industrial and pharmaceutical end markets. Pretium serves its customers through ten facilities across the U.S. and Canada, and is based in Saint Louis, Missouri. 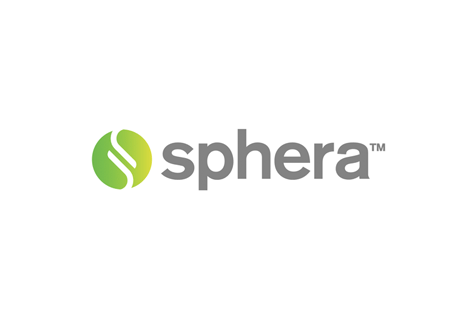 Sphera is the largest global provider of software and information services in the operational risk, environmental performance and product stewardship markets. The software allows customers to standardize and automate mission-critical functions such as environmental emissions, compliance reporting, incident prevention and reporting practices, and hazardous material product labeling and tracking. Sphera serves more than 2,500 customers and one million users in 70 countries, helping them optimize workflows and navigate the complex and dynamic global regulatory structure. Stack Sports is a leading provider of SaaS‐based management software, online registration, payment processing and other services to youth and amateur sports teams, leagues and organizations throughout the U.S. and Canada. 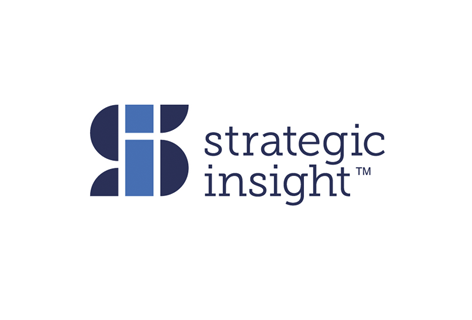 Strategic Insight (SI) provides critical data, business intelligence, and information services to the global asset management industry. The Company delivers proprietary data and analytics as well as marketing solutions that target global asset managers. Strategic Insight’s client base includes over 1000 of the most prominent names in the asset management industry, representing more than $20 trillion of global AUM. Its recognized data products include the Simfund Mutual Fund database, Investor Economics, and Plan for Life. Its portfolio of marketing solutions includes brands such as PLANSPONSOR, PLANADVISER, Chief Investment Officer, Global Custodian, and The Trade. Tecomet is a leading precision contract manufacturer of complex components for the medical device and aerospace & defense industries. The Company produces orthopedic implants, highly-engineered surgical instruments, trauma plates and photochemical etched products for medical device customers. For the aerospace & defense industry, Tecomet manufactures precision components used in missile and satellite propulsion systems, vision systems, and infrared applications. 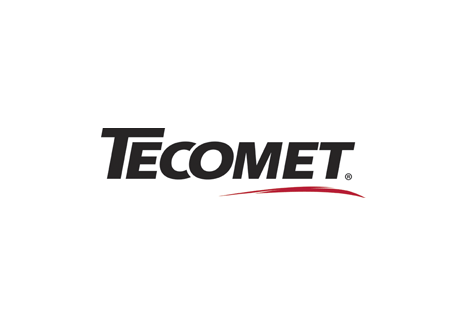 Tecomet was founded in 1964 and is based in Wilmington, Massachusetts. Tekni-Plex is a leading global manufacturer of highly engineered products, components and materials for niche healthcare, specialty packaging, and food packaging applications. The Company’s products include medical tubing and compounds, pharma barrier films, dispensing components, closure liners and protective packaging, and primarily serve the medical & pharmaceutical, food & beverage, household & industrial, and personal care end markets. Telestream provides digital video software and workflow solutions that allow consumers and businesses to transform video content on the desktop and across the enterprise. 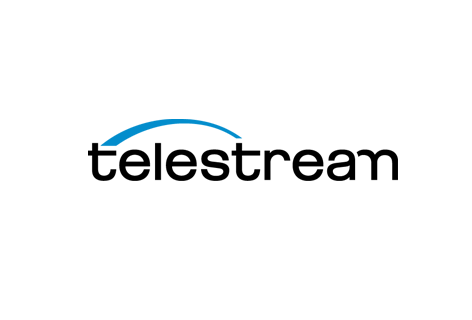 Most of the world’s leading media and entertainment companies, as well as users in a broad range of business environments, rely on Telestream products to streamline operations, reach broader audiences and generate more revenue from their media. Telestream products span the entire digital media lifecycle, including media ingest, post production, transcoding; captioning, multiplatform delivery and live streaming; as well as automation and orchestration of the entire workflow. AssetMark strategically supports independent financial advisors who build great businesses by providing comprehensive support across the advisors’ entire practice. 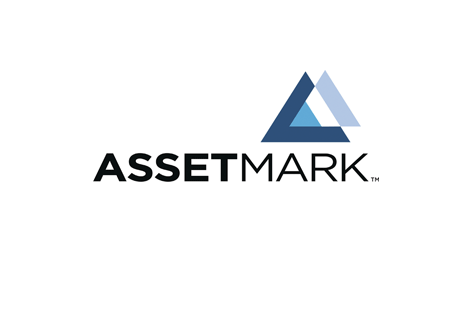 AssetMark offers a sophisticated investment management platform, robust client relationship tools and support, and innovative practice management programs that combine leading-edge industry research with real-world expertise and experience. The firm has approximately $20 billion in assets on its platform and helps more than 6,000 advisors meet their clients’ wealth management and investment needs. Confie Seguros is a leading national insurance distribution company primarily focused on the insurance needs of the Hispanic consumer. The experienced Confie Seguros management team, led by insurance veteran CEO John Addeo, continues to build its portfolio of regional auto insurance brokerages, targeting $250 million in revenues. The company has leading market positions in California, Arizona, Texas, and Washington and expects to continue its expansion in those states as well as in other states, including Florida, Georgia, and Nevada. 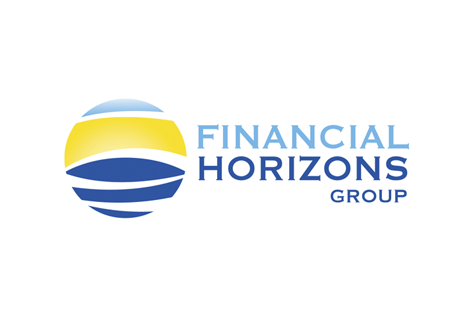 Financial Horizons Group (“FHG”) is a leading distributor of life insurance products, annuities, structured settlements and other investment products in Canada. FHG is a direct broker and managing general agency that serves as the key conduit for independent insurance brokers to access a multitude of life insurance and financial investment products. The company was formerly known as Granite Global Solutions (“Granite”) and also consisted of a P&C insurance claims services division that was sold to SCM Insurance Services in August 2014. 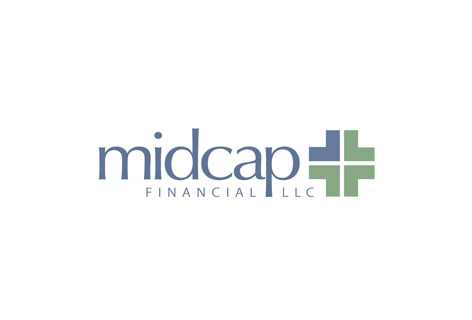 MidCap Financial LLC, is a commercial finance company focused on middle market lending to the healthcare industry. The Company offers direct origination in four middle market senior debt products: leveraged lending, real estate lending, asset based lending, and life sciences lending. MidCap targets transactions between $10 million and $200 million. MidCap is headquartered in Bethesda, Maryland, with offices in Chicago and Los Angeles. Axia Health Management LLC (“Axia”) is a population health management company focused on improving the health of individuals in specific population segments through high-yield preventive health interventions and health management programs that improve health, manage risk, and reduce health care costs. Axia provides interventions in physical activity, nutrition and weight management, smoking cessation, stress relief and early detection and screening. Catalent Pharma Solutions, formerly Pharmaceutical Technologies and Services (“PTS”), a division of Cardinal Health, is the leading contract manufacturing and service provider for the pharmaceutical industry. Among its core offerings, it develops and manufactures oral and sterile medication in nearly all dosage forms, holds patents for softgel (e.g. “Liqui-Caps” and “Vegicaps”) and Zydis fast-dissolve technologies used in many popular prescription and over-the-counter medicine. 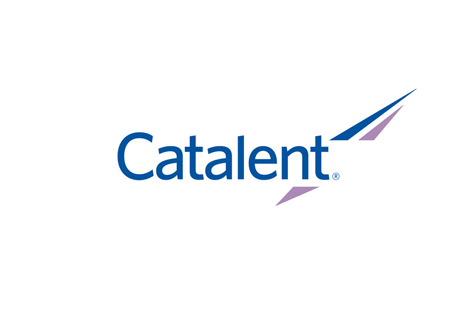 Catalent is also the largest contract manufacturer of pharmaceuticals. eResearch Technology (“ERT”) is a global technology-driven provider of health outcomes research services supporting biopharmaceutical sponsors and Contract Research Organizations (CROs) to achieve their drug development and healthcare objectives. ERT harnesses leading technology coupled with reliable processes and scientific expertise to collect, analyze and report on clinical data to support the determination of health outcomes critical to the approval, labeling and reimbursement of pharmaceutical products. 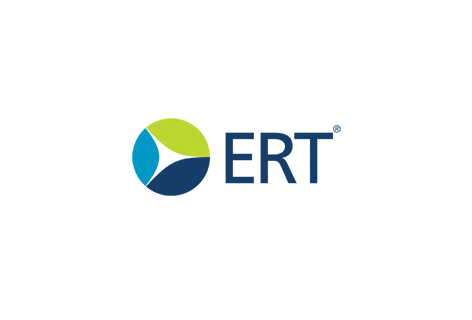 ERT is the acknowledged industry leader in centralized cardiac safety, respiratory efficacy services, electronic Patient Reported Outcomes (ePRO) and Clinical Outcomes Assessment solutions. 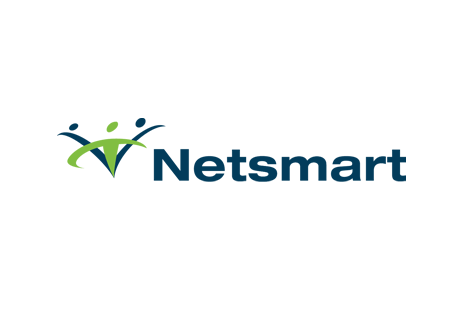 Netsmart is the largest healthcare IT company serving the health and human services sector, the third largest category of spend in healthcare which includes behavioral health, public health, child / family services and substance abuse sectors. The company provides software solutions that support integrated, coordinated delivery of health services across the spectrum of care. More than 23,000 customer organizations, including over 450,000 care providers and more than 40 state systems, use Netsmart solutions to help improve the quality of life for more than 25 million people each day. 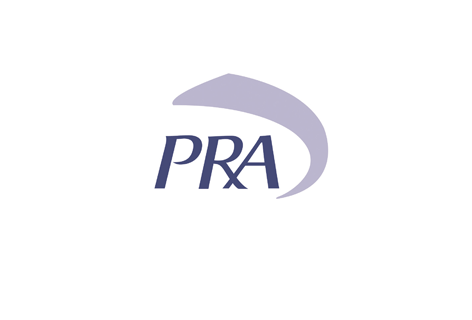 PRA International, headquartered in Raleigh, North Carolina, is a leading international clinical research organization (CRO) with over 3,000 employees. The company provides services on a contract basis to the pharmaceutical and biotechnology industries. PRA offers comprehensive services including the filing of Investigational New Drug (IND) and similar regulatory applications, management and implementation of Phase I through IV clinical trials, preparation and submission of New Drug Applications (NDAs), and post-marketing surveillance on an international basis. 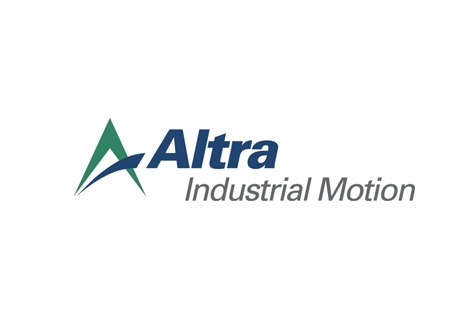 Altra Industrial Motion, Inc. (“Altra”), is a leading global supplier of quality power transmission and motion control products. Altra products are sold in over 70 countries in a variety of major industrial markets, including food processing, material handling, packaging machinery, mining, energy, automotive, primary metals, turf and garden and many others. 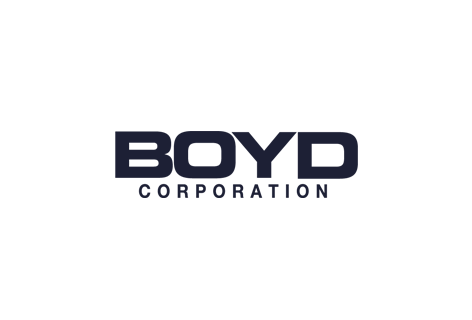 Boyd Corporation is a market-leading designer and manufacturer of highly-engineered, specialty material-based thermal management and environmental sealing solutions ensuring the energy efficiency, durability, safety, and performance of numerous applications around the world. Boyd’s product offering serves a diverse set of end markets including mobile computing, consumer and enterprise electronics, transportation, data storage, medical, and aerospace end markets. 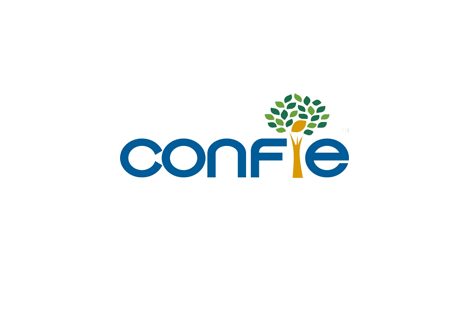 ConstructConnect is a leading provider of cloud-based software tools, data and analytics toBuilding Product Manufacturers, General Contractors and Subcontractors. 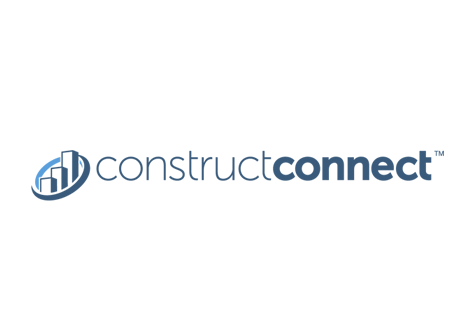 ConstructConnect is the premiere bid management software platform helping General Contractors and Subcontractors effectively manage projects in the planning and bidding phases. Additionally, ConstructConnect provides mission critical data, analytics and project leads to Construction Industry market participants. 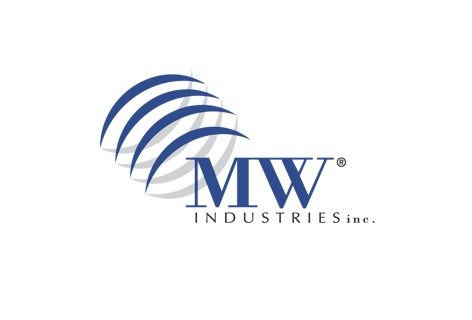 MW Industries, Inc. (“MW”), headquartered in Rosemont, Illinois is a leading manufacturer and supplier of highly engineered springs, specialty fasteners and other precision components to more than 23,000 customers across a diverse set of end markets, including medical, aerospace, automotive after-market, petrochemical and heavy truck. The company sells its products using a multi-channel strategy that includes catalogs, distributors and direct sales. 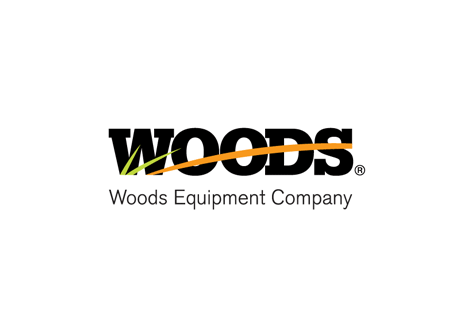 Woods Equipment Company (“Woods”) headquartered in Oregon, Ill., is a leading full-line manufacturer of attachments and implements for the lawn and landscape, agricultural and construction markets. Woods also distributes a full-line of replacement parts for tractors. Woods’ products are sold through a network of independent dealers throughout North America and are marketed under the brand names Woods, Gill, CF, Alitec, Gannon, Wain-Roy, WoodsCare and Tisco. 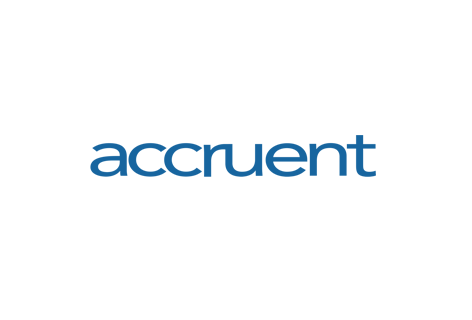 Accruent is a global provider of SaaS software for real estate and facilities management across a number of industry vertical end markets including Telecom, Retail, Corporate, Education, Healthcare and Public Sector. The Company offers a full suite of functionality covering a facility’s lifecycle including capital planning, project management, lease administration, space management, and facility management. 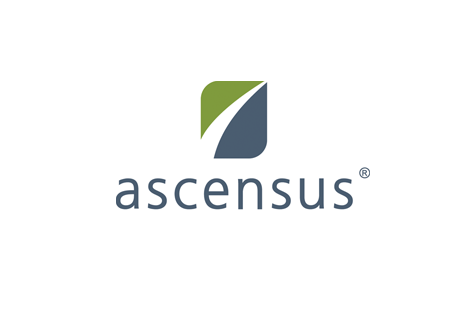 Accruent’s customers use the Company’s software to assist in managing decision-making across their multiple facilities and /or real estate properties. TravelClick is the leading provider of data, technology and media solutions to the global hospitality industry. 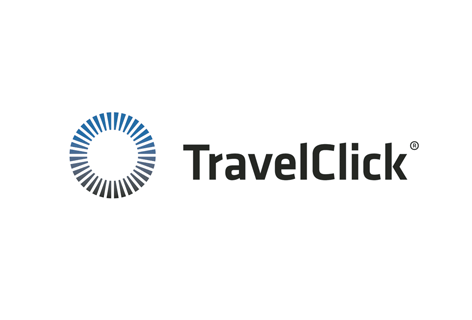 TravelClick’s suite of products drive demand and increase profitability for leading independent and chain hotels worldwide. The Company offers a full set of solutions including reservations and distribution management, market intelligence-based decision support, and marketing services. Serving the hospitality industry since 1999 and headquartered in New York, NY, TravelClick has more than 12,000 customers in 140 countries.